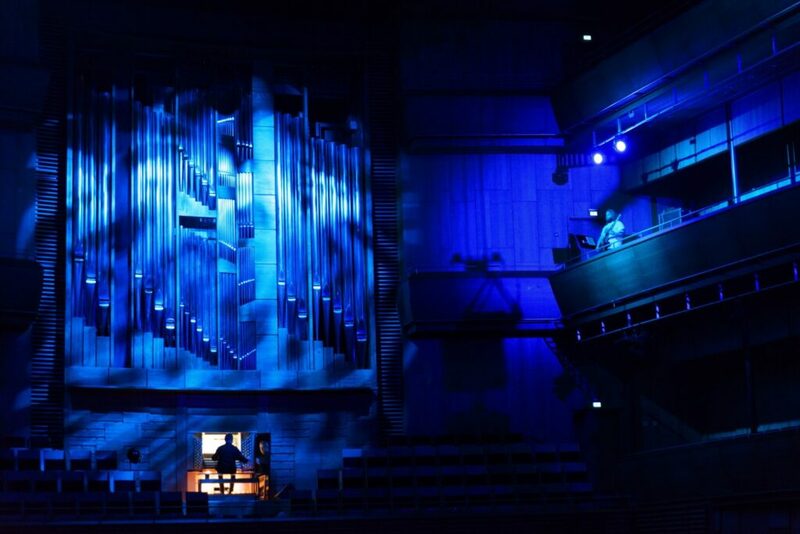 Together with composer and organist Nils Henrik Asheim and visual artist Birk Nygaard we’re creating a brand new electro-acoustic media-work for the huge, epic organ of Stavanger Concert Hall. The work sets out to investigate both sonically and visually what happens inside an organ – what are the all the invisible mechanics, the un-heard microsounds? What are the secrets of the pipes? The work will be presented at the Organ Night 2017 Festival, March 24th 2017 in Stavanger Concert Hall, Norway. There will also be a live Ugress set featuring improvised concert hall organ the same evening.